The BIRKENSTOCK Mylo is just the ticket for adventurous kids. The practical laces, which only have to be adjusted to the wearer’s feet once, provide ideal grip. Afterwards, the shoe can be conveniently tightened and loosened using the side zipper. In addition, sturdy suede and a non-slip rubber sole increase the model’s durability. 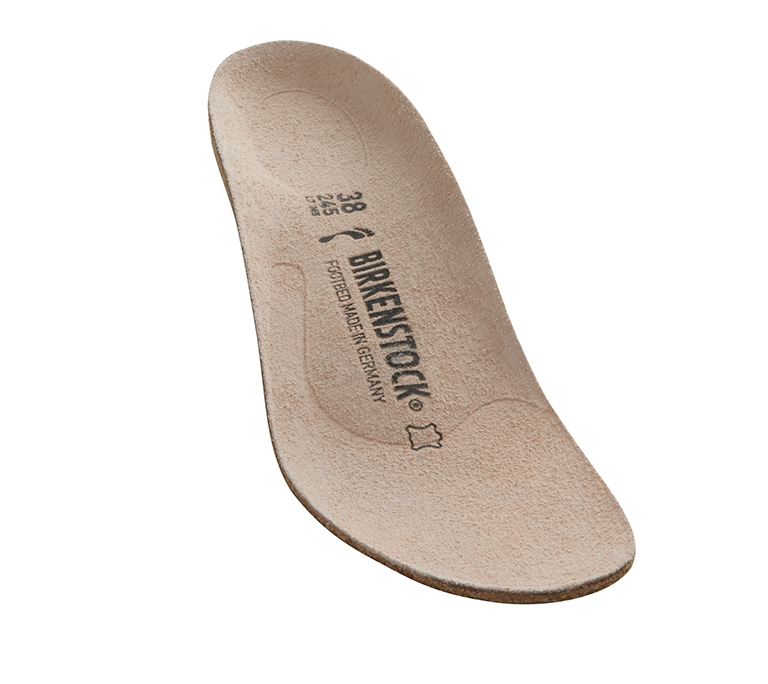 Because of its high elasticity rubber is very well suited for outsoles. Thanks to this property it supports the natural rolling motion of the foot. Rubber is also very robust and has good cushioning.